NEW YORK (Reuters) - Xerox Corp <XRX.N> said on Sunday it was ending a planned $6.1 billion deal with Fujifilm Holdings Corp <4901.T> and had reached a settlement with activist investors Carl Icahn and Darwin Deason. 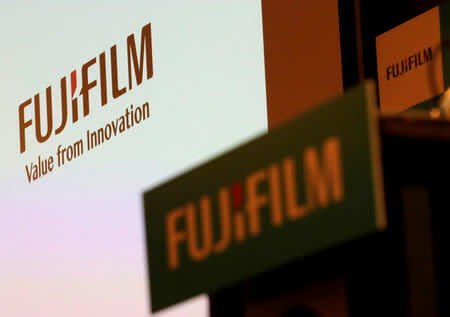 "We are extremely pleased that Xerox finally terminated the ill-advised scheme to cede control of the company to Fujifilm," Icahn said in a statement. "We have often said that the most important person at a company (by far) is the CEO. We are therefore also pleased that John Visentin, a tried and true veteran in this area, will be taking the helm." Xerox said the settlement with Icahn and Deason resolved a proxy contest set to play out at Xerox's 2018 annual meeting, originally scheduled for June 13. 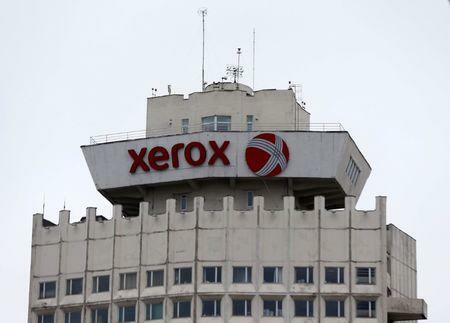 Xerox now appeared likely to go up for sale in an auction. Xerox said in a statement its new board would meet immediately and "begin a process to evaluate all strategic alternatives to maximize shareholder value." 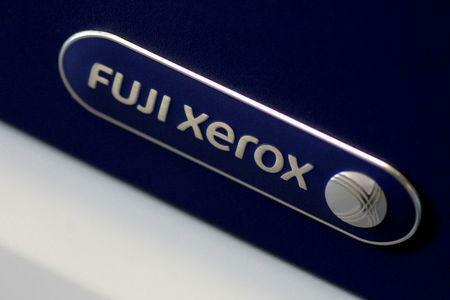 Xerox said it was ending the deal with Fuji Xerox partly because Fujifilm had failed to provide audited financial information for Fuji Xerox by an April 15 deadline. Xerox also said there were "material deviations" between audited Fuji Xerox financial statements and unaudited statements provided previously.